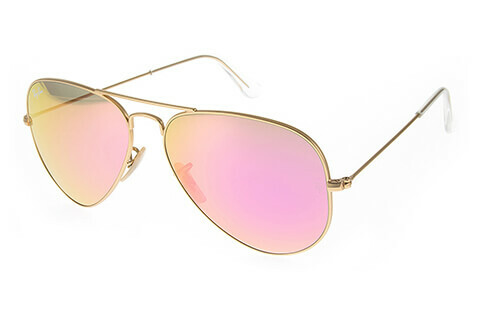 Order in next 7hrs 33mins for next working day delivery. 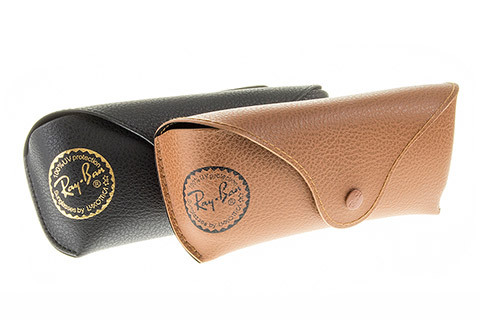 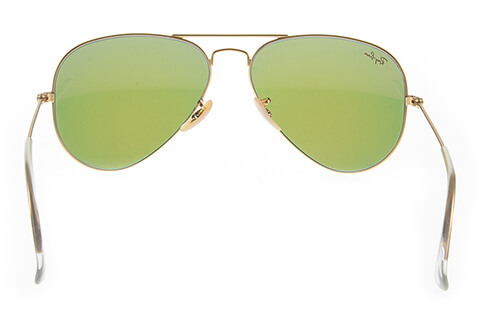 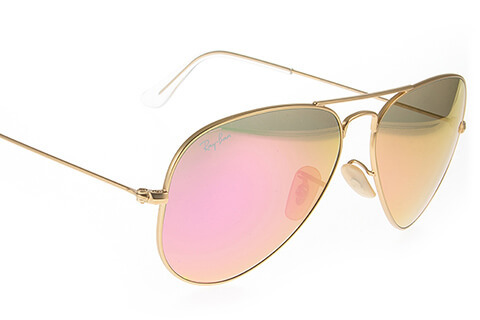 Made for him, these timeless Ray-Ban RB3025 Aviator sunglasses deliver a combination of functionality and style. 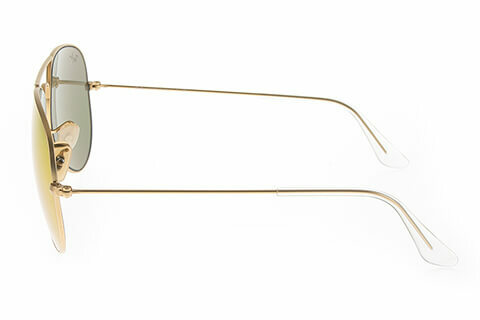 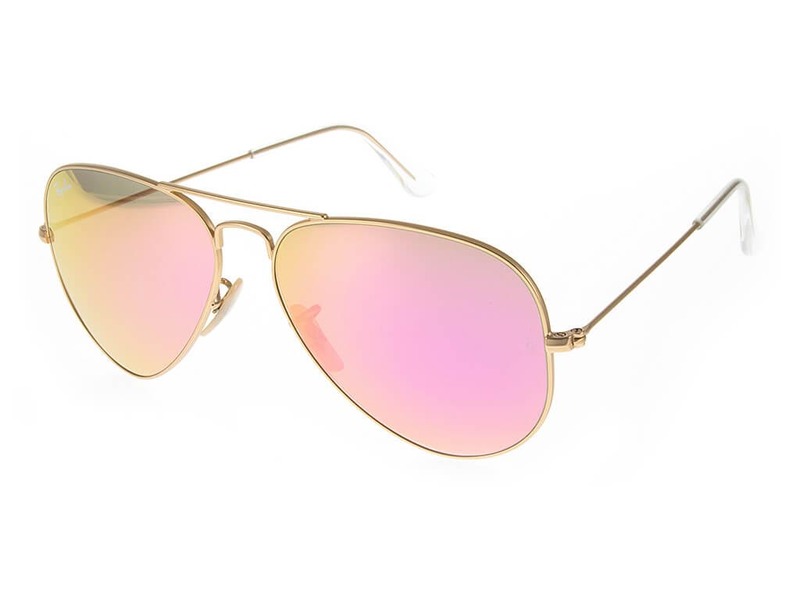 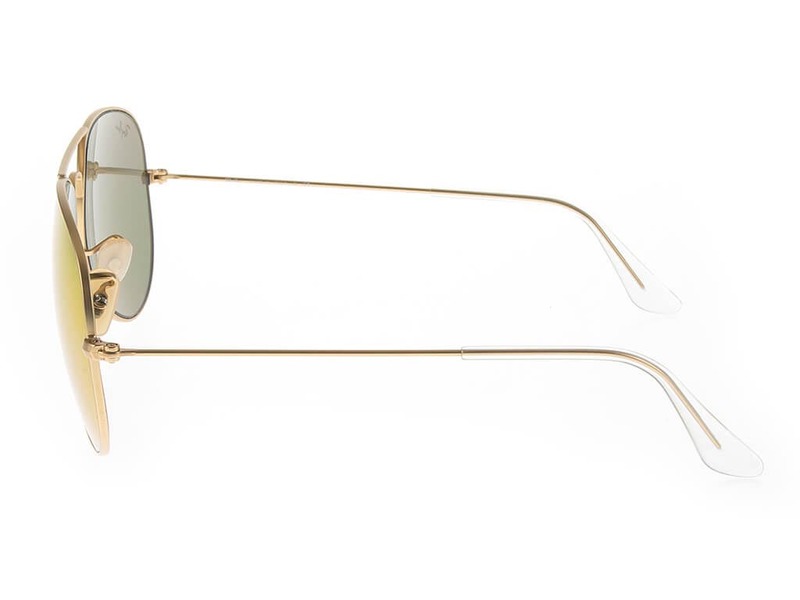 These extremely lightweight frames are handcrafted from a strong gold metal into a classic aviator silhouette. 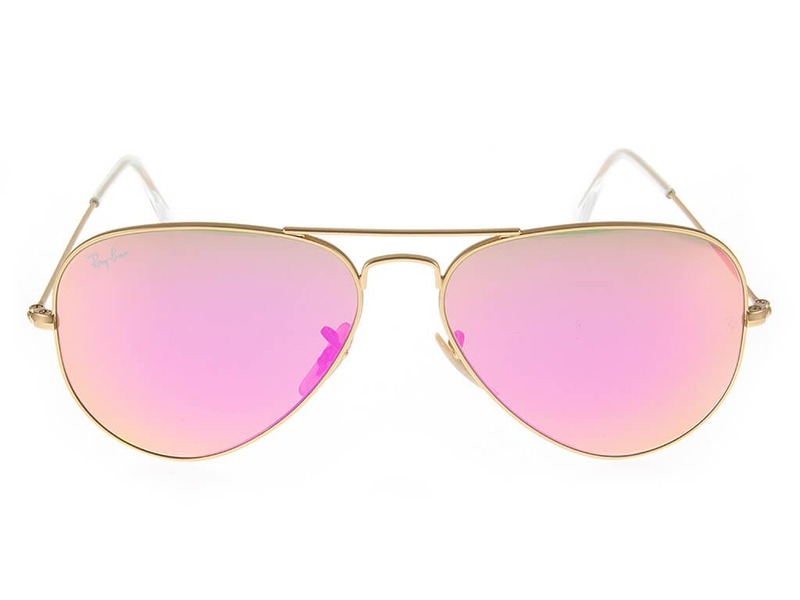 The RB3025 offers an understated retro-chic in cyclamen flash lenses, bringing 100% UV protection while crafted with nose pads and temples tips for added comfort. 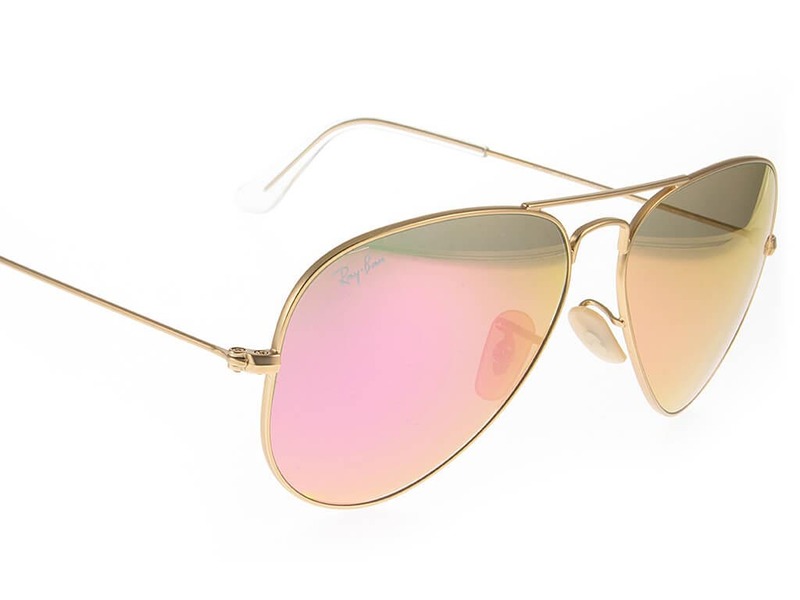 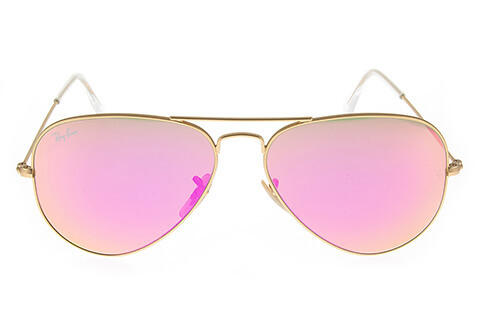 You can be sure of the authenticity of these aviator sunglasses as the temples are printed with Ray-Ban’s signature brand logo. Enjoy FREE next day delivery on all designer sunglasses over £49 at Feel Good Contacts.